M&A in the recruitment sector is currently still booming. BDO recently reported that M&A activity has been consistently strong for the past few years (with the number of M&A deals in line with that of 2016), suggesting that so far (touch wood) external socioeconomic factors, such as Brexit, aren't affecting our market. Private Equity houses are getting more and more involved in the staffing industry, listed recruitment companies are performing better than the bulk of the FTSE market, and there is a particular demand for M&A in the education and IT sectors. Essentially, M&A is thriving in the recruitment industry. With so many buyers deciding to either merge or acquire other recruitment companies, I thought I'd reach out to some of our industry's most experienced M&A specialists and pick their brains about what advice they would give to future dealmakers. Every great deal needs someone great to lead it. As Anonymous says above, even if all the individual components work well together, a deal doesn't just fall together, you need someone to finesse it into place. 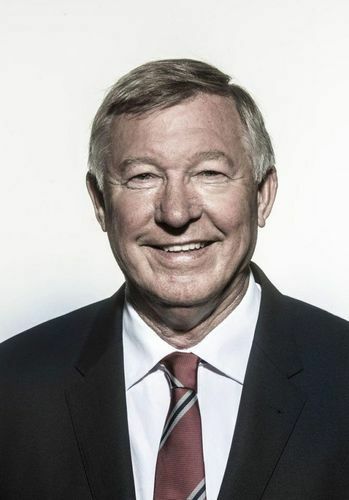 In the same way that Manchester United had many players from the Golden Generation, yet still needed an Alex Ferguson to lead them. A mistake that many recruitment firms make is not getting a strong, strategic financial leader to take complete ownership of the M&A process. If you don't have one person accountable for it, then it either won't happen or it will happen but at a cost to shareholder value. This one probably sounds a little ominous - but as my director, Alan McBride always tells us about recruitment, "It's not done until it's done, and even then it's not done." The same can be said for M&A. You need to be setting time and effort aside prior to the closing of the deal for what will happen afterwards. You are integrating not only a business and its controls, processes and finances but also the people, the cultures and the aspirations. This needs to be a very smooth and straightforward process as it's the first insight that (both sides of) the M&A will have into their new life. You need to have established and decided upon set goals with you CEO, ensuring that the finance function can keep that goal (and shareholder value) set in their mind even when the going gets tough. It's a difficult balance to strike. You're trying to negotiate the best possible deal for your business, but the people you're negotiating with are potentially your future colleagues. It's important to remember when you're playing hardball with "Jeff" that you might also be sharing a kettle with "Jeff" from Monday to Friday in six months' time. "Jeff" might get you for Secret Santa next year. You might be tied to "Jeff" in the three-legged race at the next company sports day. You might be sat opposite "Jeff" every day, offering to make each other tea in the morning. You need to be willing to play hardball, but do it in an emotionally intelligent way. You're representing your business during this process, you need to show that post-acquisition it will work. Part of that is showing that you're the type of people the acquiree can work with. Unless you want "Jeff" spitting in your tea and getting you horrible socks for Secret Santa. When Robert Baden-Powell first decided upon "be prepared" as the Scouts' motto, someone inevitably asked him what they needed to be prepared for. “Why, for any old thing,” he replied. When planning for M&A you need to channel your inner Baden-Powell. Ensure that you have a set plan and deadlines for each milestone. Time is infamously the killer of deals, so to reduce this risk you must ensure that you have prepared sufficiently to not cause unnecessary delays. Walking away from a deal, despite sometimes being the right decision, can be the hardest one. If you've worked tirelessly on a project for months-on-end, you want to see it come to fruition. You want to see a tangible result for your hard work. You need to go into the process fully prepared to walk away if needs be. As the waters become less muddied around the acquiree you need to be consistently reassessing whether the figures and information are in line with your business' goals. Sometimes your best investments are the ones you don't make. The first key takeaway from this article is to ensure that you hire a commercial, strategic finance professional who will take complete ownership of the process, ensuring that someone is accountable for getting your business the best deal. Secondly, you need to prepare the business for the months post-acquisition (these are as crucial as the months running up to it to ensure success). 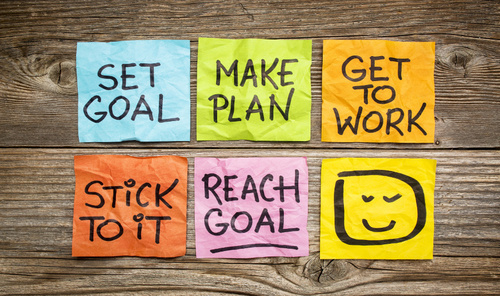 Thirdly, you need to establish your key goals and objectives, make sure they are uniform across the business, and keep them in mind throughout the process. Fourthly, don't forget that you might soon be working with the people you're negotiating with - never forget that you are representing your business in your correspondence and communication with them. 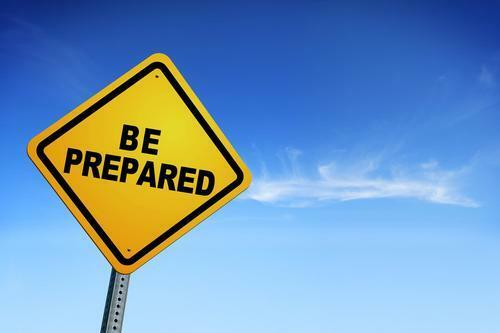 Penultimately, you need to be completely prepared. As my GCSE history teacher always said to me, fail to prepare and you are preparing to fail. Lastly, don't be afraid to walk away from the deal (no matter how far through you are) if it will no longer increase the shareholder value.